Last year saw my fitness regime all but completely evaporate and funnily enough, there were consequences. At the start of the year I stepped on the scales for the first time in a long time, met with something of a shocker which has only been corroborated by most of my jeans refusing to do up. I knew that something had to change, both in my weekly activities and in my head too. A healthy body goes hand in hand with a healthy mind, or something like that. Late nights and bingeing on junk food is no good for you regardless of how much you work out so I had to look at everything in the round. 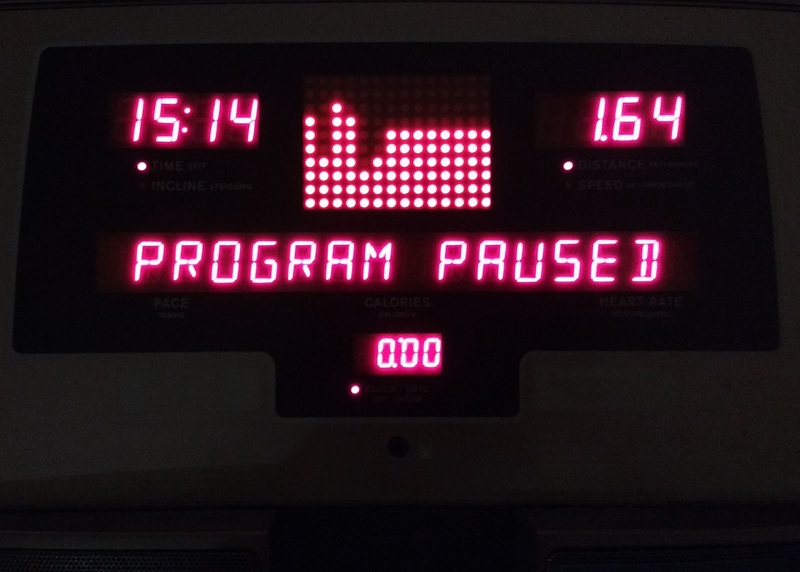 As my strength is better than it's ever been, it was clear that cardio was where improvement was needed and running on the treadmill was the obvious answer. I can't lie, most of the time I still whine about having to run after work. 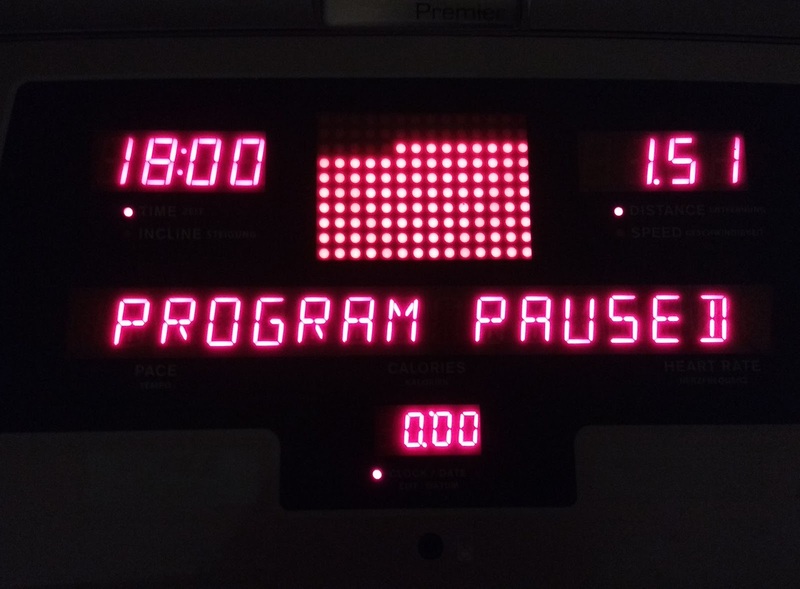 It tends to be something that feels like it's getting in the way of relaxing and enjoying my evening but deep down I know I have to do the exercise. 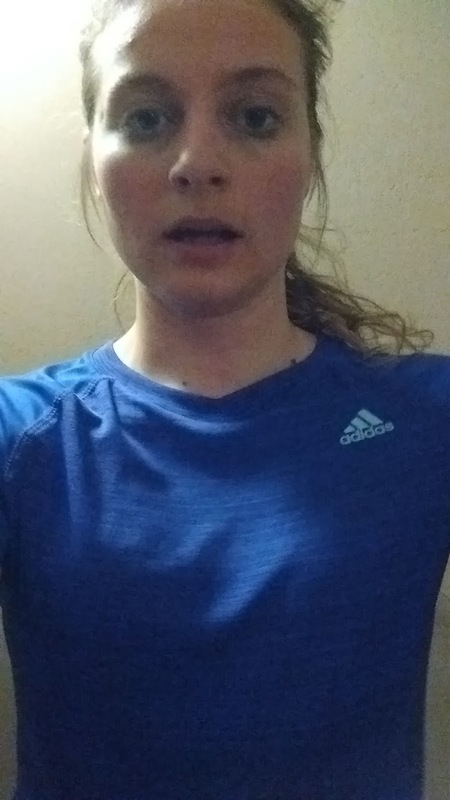 So after a bit of a dither (I still need to iron out the 'putting it off' stage) I don my running kit and hop on the treadmill four evenings a week. One hour of bootcamp still stands firm in my diary. The rest have been allotted to a run. My relationship with the treadmill is hate-hate. It's a machine and therefore will not negotiate nor show compassion which doesn't sit well with me. What I really want is to set a time and count down with a neat way of scheduling the speeds but so far no joy. 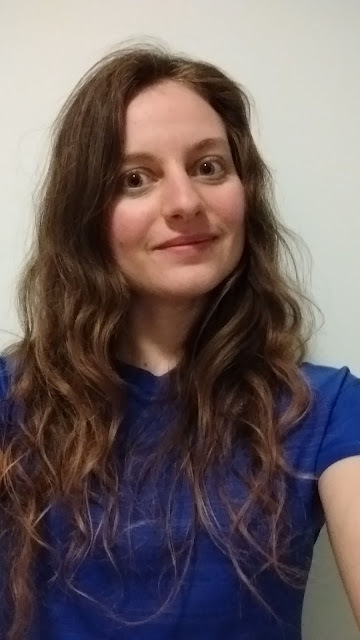 The treadmill is sturdy and safe but as I've got a relatively fast sprint in me the speeds I whack it up to seem to end up with me running in a messy fashion with one false move potentially ending in disaster. Due to the insane irritation that the treadmill causes me, I try to vary what happens on each session; sometimes a short fast mile, a HIIT session, a steadier longer go... To be honest my longest encounter has been about 1.75 miles this year and my shortest run lasted ten minutes. I always get off the treadmill puffing and hot. I've taken to using the countdown from 30 minutes as, let's face it, I'll have had enough well before then. So, the top pic is a 1.64 miles covered in 14 mins 45 as sprint training. The picture below is a 12 minute run as a straight steadier pace covering a mile and a half. I'm getting there. Once it's light enough I'll be outside hitting the roads again. I want to fall in love with running again, looking forward to feeling like this is something I want to do and enjoy. It's progress! I know exactly how you feel! I got into a good exercise habit at the end of last year (although there was still room for improvement!) but it's just too easy to not do it and sit on the sofa instead. Good luck with it - you're totally right about it being a mind over matter thing. Problem is my mind is as stubborn as it is lazy! Running on treadmills is a bit of a waste of time, you have to do it in the outside world for it to make a real difference.